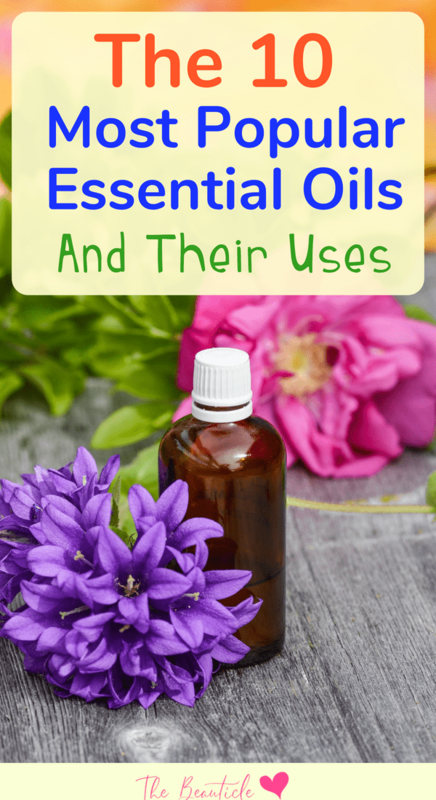 Essential oils have certainly grown in popularity due to their many different uses and benefits. It can be quite easy to gather a full list of essential oils around your home. But do you need them all? We’ve put together a quick list of the most popular essential oils and all their benefits so you can decide which is more essential for you. The power of essential oils and the benefits of aromatherapy have garnered a lot of attention from naturopaths and skeptics alike over the past decade or so. That interest has prompted numerous studies to be done on which oils have the most beneficial properties and for what conditions do certain oils have the most desired effect. Following is a list of the ten most used essential oils and of what conditions these special oils have healing properties against. Bear in mind, however, that this list is a compilation of merely a few of the essential oils that are available, and that there are many, many more plants whose oils are beneficial to your health and wellness. 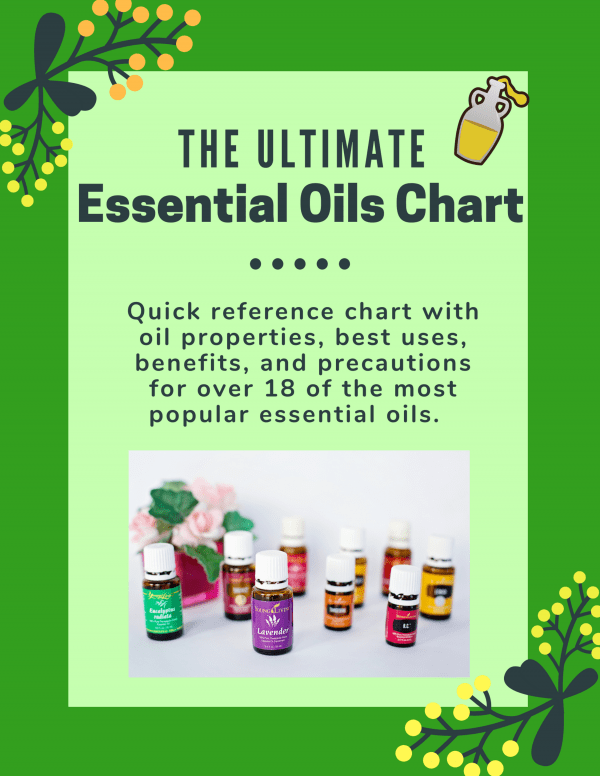 Even though these are some of the most popular, you will want to research more oils as time goes on to build the arsenal of the most beneficial oils for your unique circumstances. 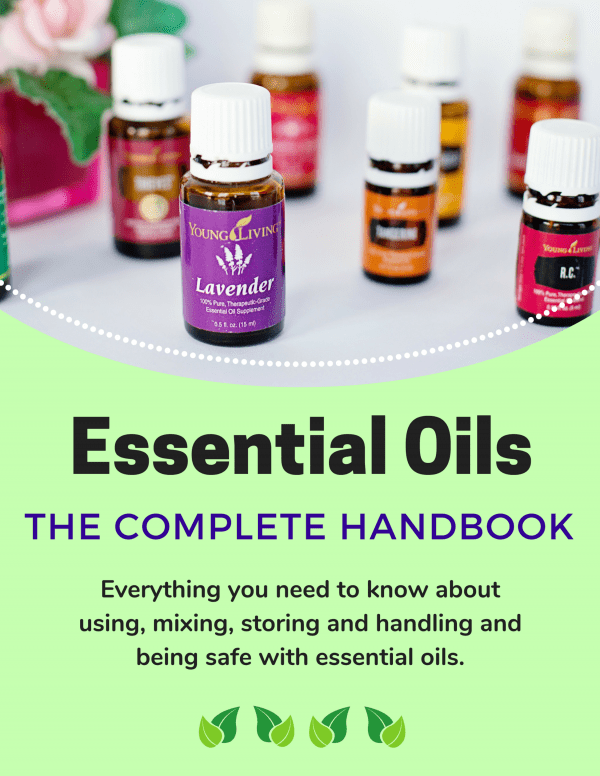 You can find even more common essential oils, their uses and precautions in our Essential Oils Uses Chart. The scientific name for this pretty purple plant is Lavandula, and it grows easily in most parts of the world. It is used generously in the perfume industry because of its pleasant fragrance, but its therapeutic properties are that of calming, de-stressing, relieving anxiety, and combatting insomnia. Purchase Lavender Essential Oil here. Also known as Salvia Sclarea, the oil from this flower is reputed to have analgesic properties, specifically in terms of female pain such as menstrual cramps or labor pains. Although the oil from the plant Mentha x Piperita can be somewhat caustic in its super concentrated form, this oil will work wonders as an anti-emetic when saturated into a cotton ball that can then be inhaled. A few drops of this oil in a hot bath will also soothe sore muscles. Peppermint is also a powerful insect repellant, and if lined around kitchen surfaces will create a boundary over which no ant dares cross. Learn how to start an indoor herb garden here with peppermint and other common kitchen herbs. The oil from the plant Melaleuca A lternifolia is renowned for its antiseptic properties as it has been found to be effective as an antifungal, antiviral, and antimicrobial agent. It can also be added to any shampoo to relieve dry scalp and dandruff. Purchase here. Not only is the plant Rosmarinus Officinalis wonderfully versatile in culinary applications, but it also yields an essential oil that is fantastic for dry, itchy scalp and dandruff. This essential oil has also been used effectively as a bronchodilator and an expectorant for congested lungs. Like Rosemary, the plant Cymbopogon Citratus also has many uses in the culinary arts; however, its essential oil is highly effective as a sanitary agent and can be used as an antiseptic. It also is a powerful insect repellent. Purchase here. The oil from the citrus fruit, lemon is generally considered to be “uplifting” in that it has rejuvenating, energy inducing, and immune supporting properties. It is also highly effective as a non-toxic alternative in household cleaners﻿. While obviously famed for its aesthetic beauty, the plant Rosa Damascena is considered by many to be the “Queen of Essential Oils” and is widely used for its anxiolytic, rejuvenating, stress relieving and even pain relief properties. The essential oil derived from roses also has been proven as an effective anti-inflammatory agent and can be helpful for joint pain and other arthritic conditions. The plant Cananga Odorata primarily grows in Asian countries and is popular as an aphrodisiac and for its uplifting and anti-depressant properties. We’ve all heard that drinking chamomile tea in the evening can help alleviate insomnia and restlessness, and the oil from the plant Chamamelum Nobile can also be utilized for its sedative properties. It has also been found to be enormously effective in alleviating PMS symptoms and other discomforts associated with menstruation. Chamomile, in any of its forms, is incredibly soothing and calming.